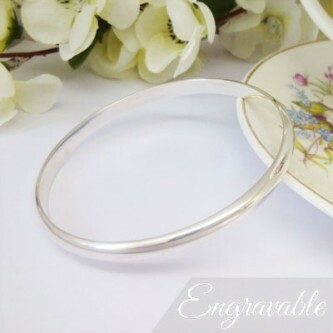 A lovely, chunky heavy weight bangle which can be personalised with a engraving on the interior, handmade in the UK. 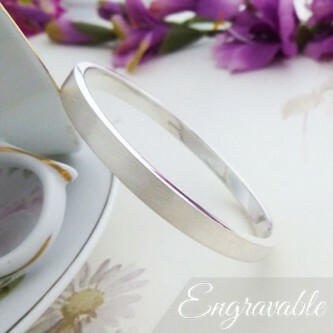 The stunning Phoenix is a very popular bangle and has a flat interior where we can engrave a message of your choice. 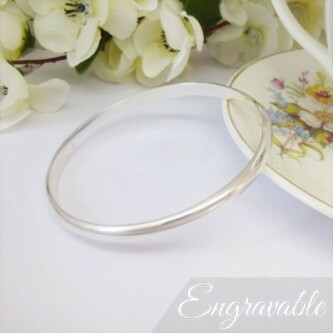 The Elsa Large is perfect for engraving a message of your choice on the interior of this solid silver bangle, stunning! Lovely Phoenix is a very popular sold silver bangle which can have a personal message engraved on the inside.